Things are looking a little different around Kenowa Hills Public Schools — and a lot newer. 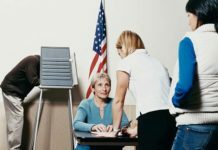 By the 2019-20 school year, major school building updates will be in use following voters’ approval of a $55 million bond issue in 2016. As students walk out on the last day of school, construction crews will be walking in to begin extensive renovations and additions here. 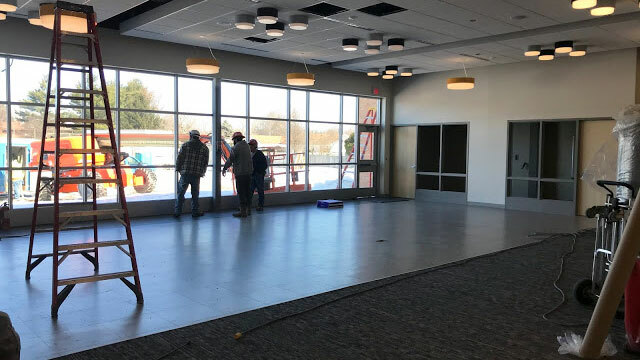 Contractors will increase the square footage of most classrooms and add four new ones, add bathrooms to the kindergarten and first-grade classrooms, and update classroom furniture. The gymnasium will also get a complete overhaul and will be ready for the 2019-20 school year. 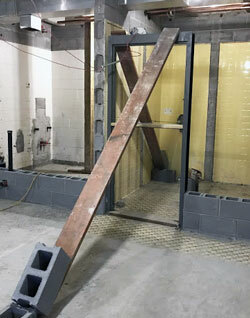 The renovation includes refinishing the floor, new basketball hoops and other cosmetic updates. 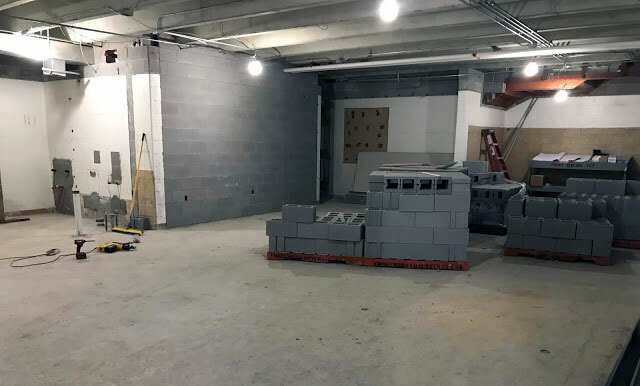 Former locker rooms that no longer serve a purpose already have been under construction for a few months to turn the unused space into a STEM and art room. The total school project is set to be completed by August 2020, and is in addition to the traffic and parking reconfigurations and office and entrance renovations completed last summer. 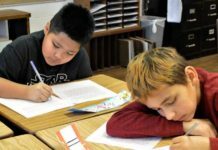 Fourth- and fifth-grade students were moved into newly constructed classrooms over spring break and are just waiting on finishing touches like updated flooring, lighting and other accessories. 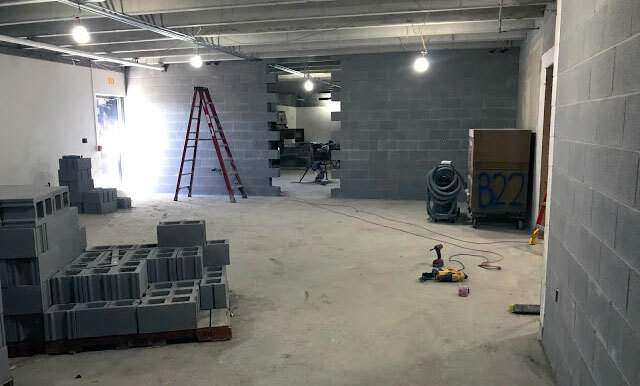 The new wing also includes an extended learning area with breakout rooms, new community bathrooms and a full-size gymnasium.When fully finished in August, the gymnasium will feature a full-sized court with bleachers; multiple basketball or volleyball games can be played by splitting the court. 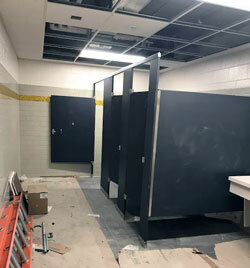 Renovations also have begun on the the former fourth- and fifth-grade classrooms, and renovations of all other classrooms will begin immediately after the last day of school. The cafeteria will be upgraded into a multipurpose room. 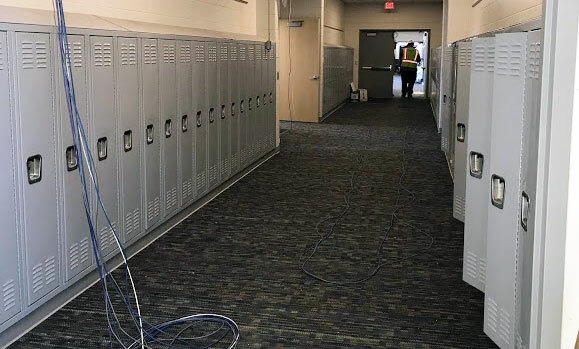 Last summer saw construction of two new kindergarten classrooms and reconfiguration of traffic and parking areas, as well as office renovations and a new, more secure entrance. renovating the courtyard into a more inviting and usable learning space. 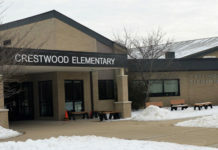 The main entrance parking lot will also be redone this summer, to create a student drop-off area and visitor and student parking lot separate from the bus loop and staff parking lot, to improve safety and traffic flow. A new parking lot will be added as well next to the tennis courts, to be utilized primarily for event parking. A 2017 graduate of Grand Valley State University and a lifelong teacher’s kid, Hannah Lentz has worked as a journalist in and outside the Grand Rapids area for more than five years. After serving as editor-in-chief at the GVSU student newspaper, Hannah interned at the Leelanau Enterprise where she learned a lot about community journalism. In addition to her work for School News Network, Hannah has worked as a freelance blogger in the furniture industry, focusing on design trends, and as a social media manager for World Medical Relief in Detroit. Read Hannah's full bio.